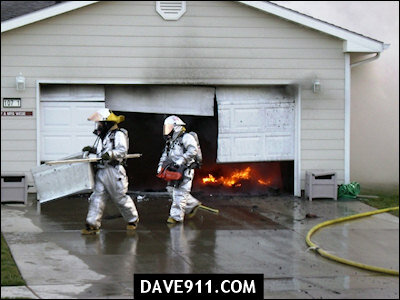 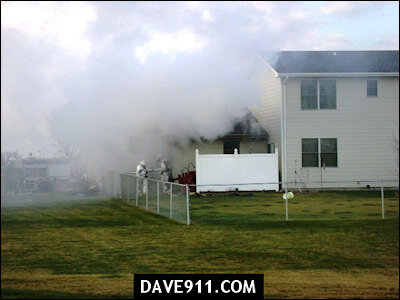 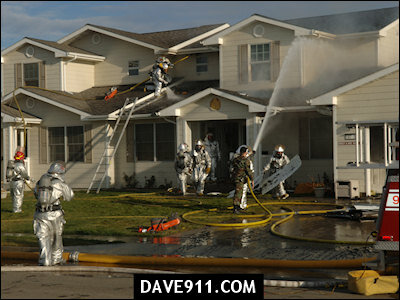 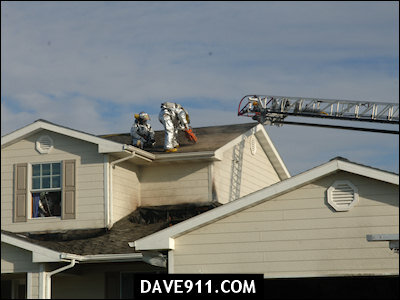 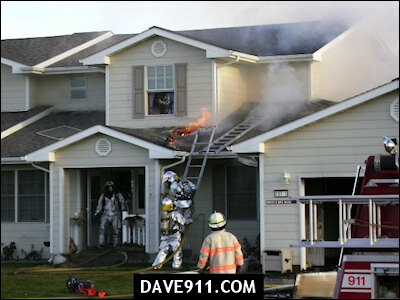 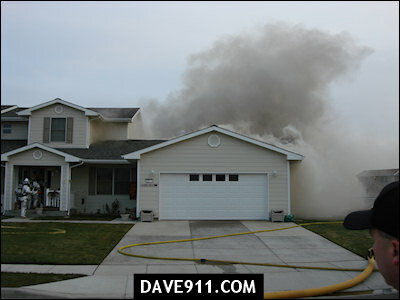 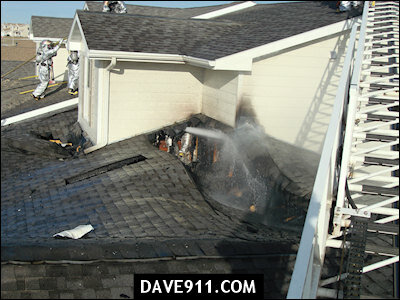 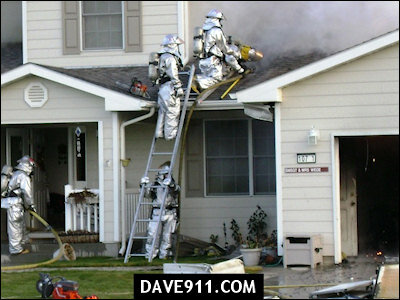 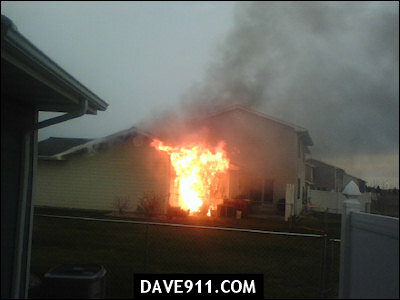 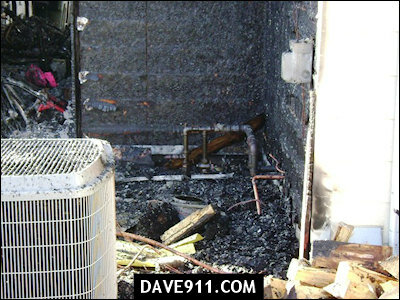 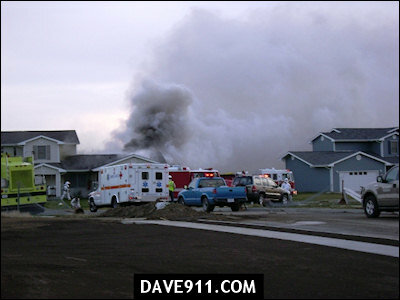 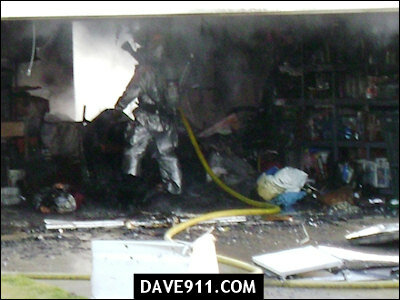 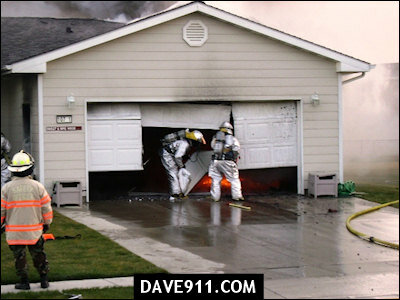 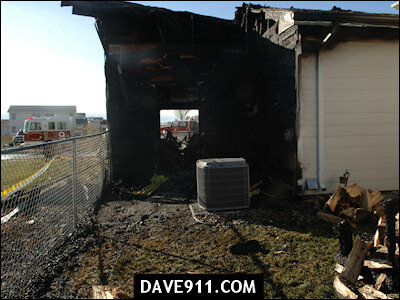 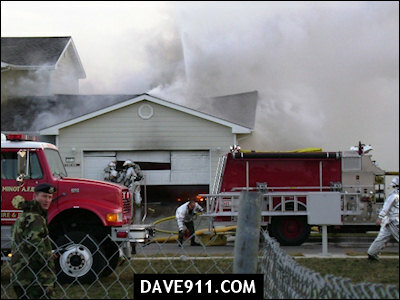 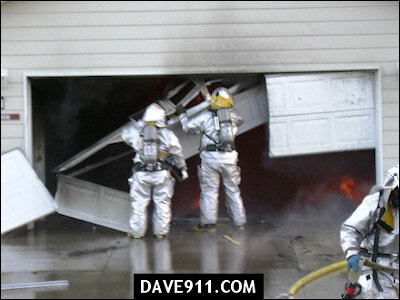 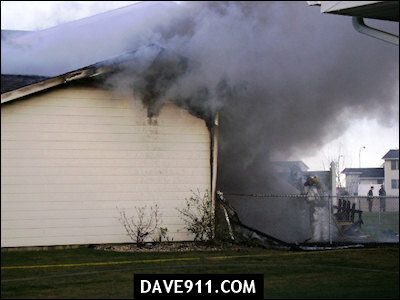 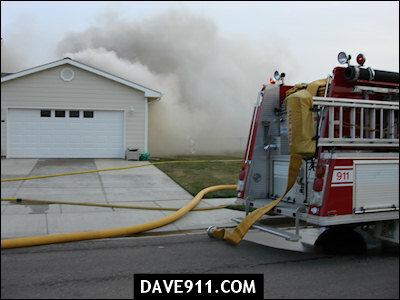 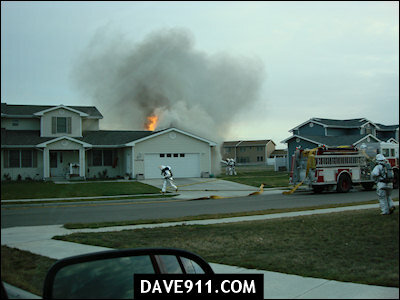 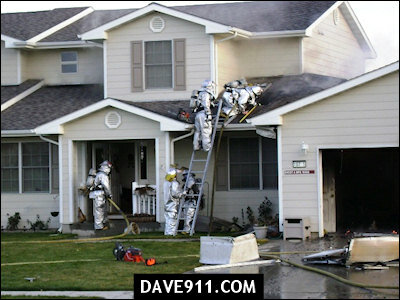 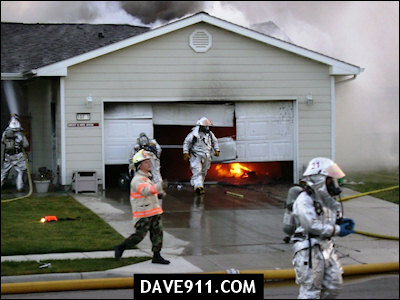 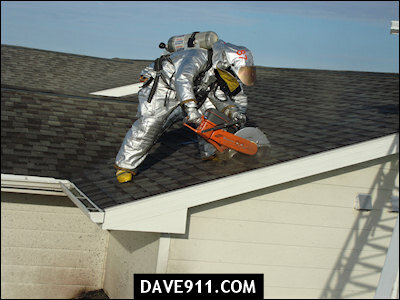 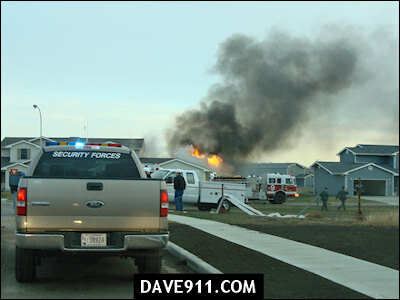 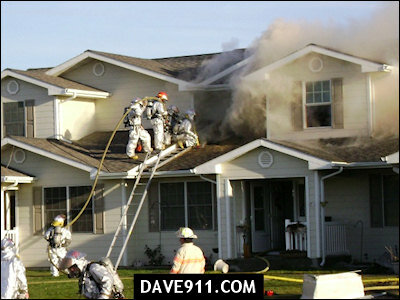 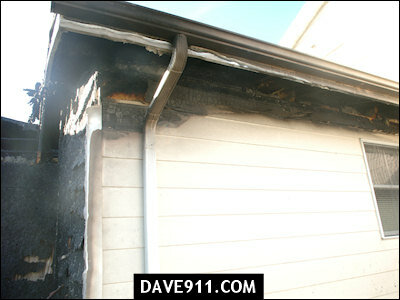 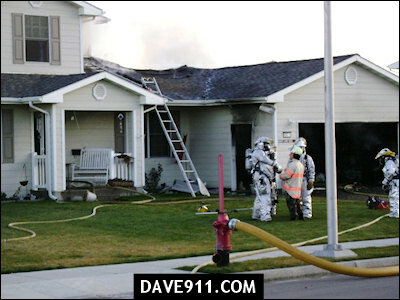 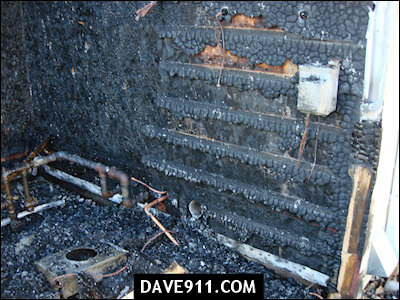 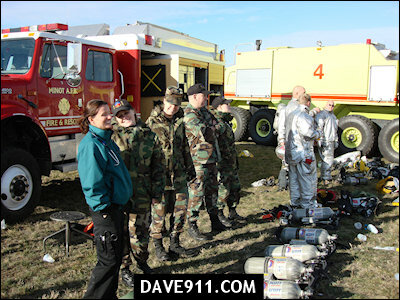 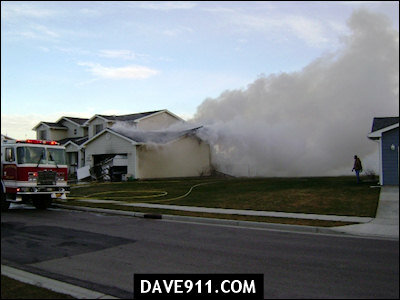 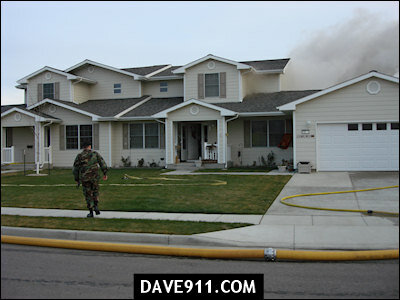 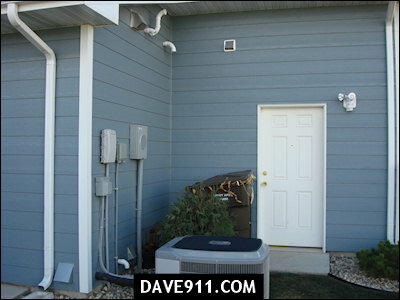 The following pictures are from a house fire that occurred in base housing at Minot Air Force Base in Minot, ND. 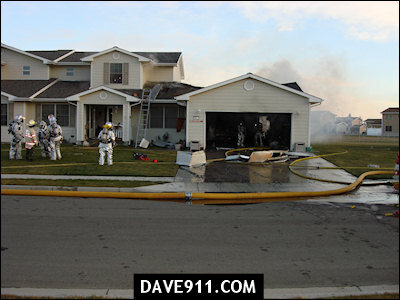 The fire was a natural gas line fire below the shutoff valve. 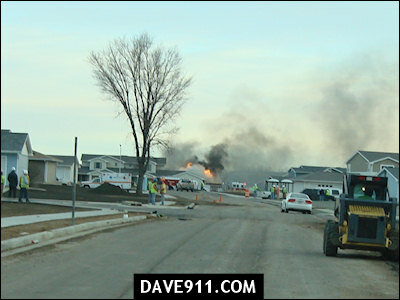 After 15 minutes, the valve melted off and it was a full open gas line fire. 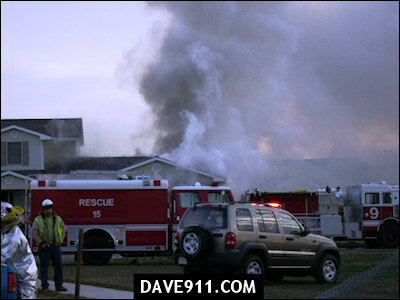 The regulator and valve assembly were right next to the house, as they always are.